We ate breakfast at a diner the other day. a favorite stop for truckers. and practically occupies half the table. over several days... some came home with us. 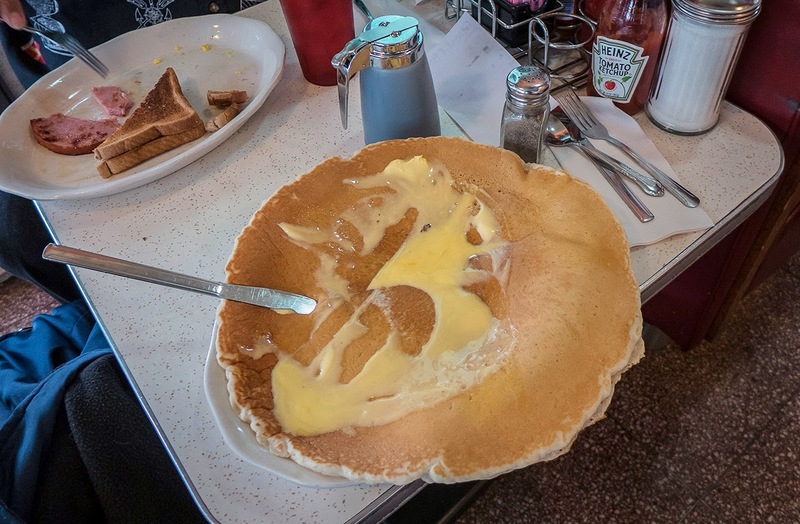 they gave with the pancake, by the way. was very tasty... coffee was great.